The 9th edition of the PHPBenelux Conference has once again hit the bull’s eye! The one thing to remember about this 9th edition of PHPBenelux is that, in addition to focusing on the traditional practical tips for the development of PHP code and the implementation of the latest developments, the speakers also discussed many other aspects. In her talk, Alena Holligan e.g. explored how programmers should ideally schedule their working day and even provided some tips for a good sleep. And this is unquestionably great advice, since all developers have, at least once in their lives, gone through difficult times when they got too absorbed in their project, and found that this was not a healthy lifestyle. In the talk given by Rick Kuijpers, participants learned how to use code reviews in their organisation. He also gave a few practical examples of how you should write and answer comments in git commit. 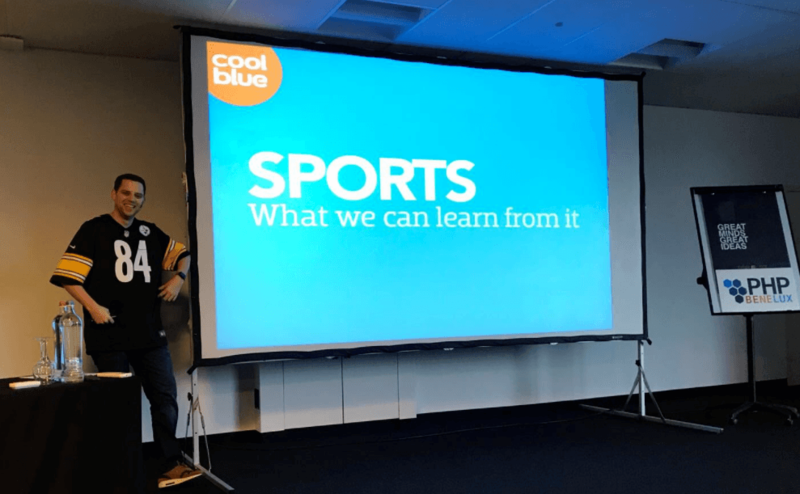 Coolblue collaborator Hans Dubois talked about team working and drew a parallel between the worlds of tech and sports, which in the eyes of many, are two completely different universes. And yet, they have one thing in common: they both involve teams that need to collaborate. But how should you motivate your team? How can you attract new members? And how should you implement this way of working in the entire organisation? Obviously, the speakers also covered more technical issues during their talks, using a language spoken exclusively by techies. The impressive schedule indeed included topics such as: How can you implement your PHP apps on multi-node Docker Swarm? The answer was given by Ike Devolder, who looked through the entire flow to deploy apps on a Docker Swarm, and provided some useful memos. Further great practical tips were given by Patrick Allaert, who came up with alternative solutions to fix problems you may have with PHP applications, such as 'trace' (a PHP extension) and the use of MySQL.proxy to analyse queries in real time. An event such as PHPBenelux is ideal to keep up to date with new trends. 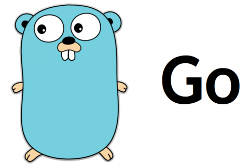 These include Go, a new programming language developed by Google, which is becoming increasingly popular with emergent tools such as Docker and Kubernetes. As for Terrence Ryan, he explained the basic principles of Go, and gave a few tips on the circumstances in which you can use Go to complete your PHP applications. The more observant among you probably noticed that git deploys are becoming increasingly common in the PHP world. Combell therefore started offering Autogit, a system that allows you to automatically (and securely) put incremental versions of a development online, and even roll back to a previous version in case of a problem. The sports theme proves it: developers are no wimps! The theme of this 9th edition of PHPBenelux was “sports”. And, as in previous years, Combell, was a Gold Sponsor of the event and adopted a very active approach. 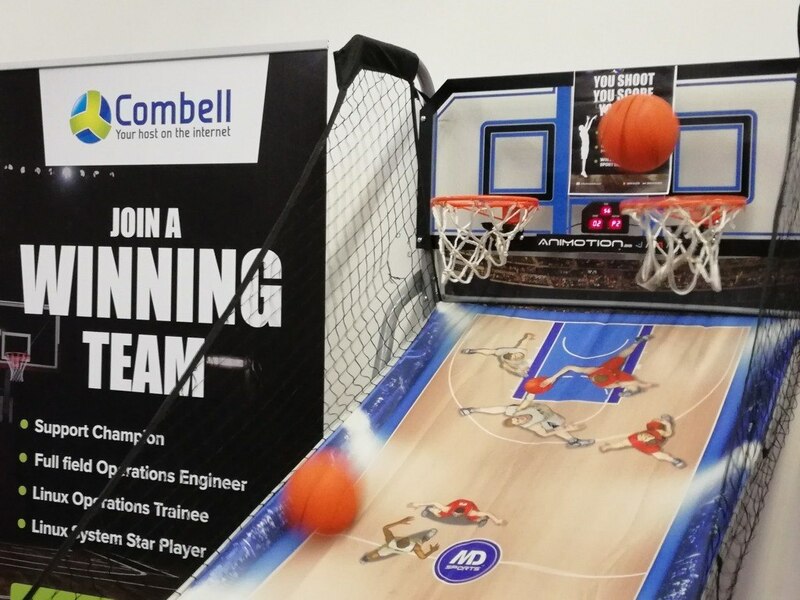 For this occasion, a basketball game was organised on the Combell stand, where participants could try to score as many point as possible. Permanent Combell crew members Stijn and Romy, who were in charge of running the company’s stand, thus awarded the first prize (a Garmin sports watch) to UniTrust collaborator Alexander Glansbeek, who plays basketball in his spare time – which was quite obvious, considering his high score of 25. Other sporting activities were provided by our neighbours, PHPro, where you could kick a football and try to score goals. On the Intracto stand, which was decorated with snowy mountain landscapes, you could try to hammer a nail into a tree trunk, which was clearly easier said than done, as you can see in this 360° video! 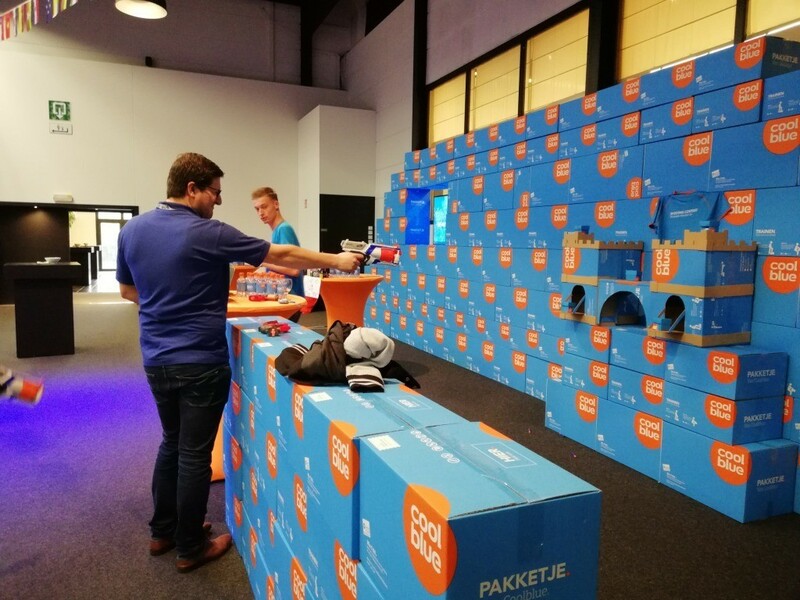 As for Coolblue, they had organised a Nerf Gun Game in a little castle made of their famous blue boxes. Another remarkable attraction was the inflatable life-size table football pitch, which had been set up outside, where the little wooden men were replaced by actual human players. A surrealistic vision, and tons of fun! As usual, the catering (this year provided by Hotel Ter Elst) was truly excellent. But the Belgian fries that were served during the social on Friday evening were definitely a hit too. Thijs Feryn, one of the driving forces behind this event, who is also PHP specialist and tech evangelist at Combell, recently published some great footage on his vlog. Sadly, he also announced that he would no longer participate in the organisation of the event itself, although he confirmed he would continue to support it as much as he can. Next year, if you like to party, make sure you do not miss the special tenth edition of this event!